In the spirit of encouraging more reading, I’ve decided to add some book reviews of the books I’m reading. Yay book! Yay nerds! 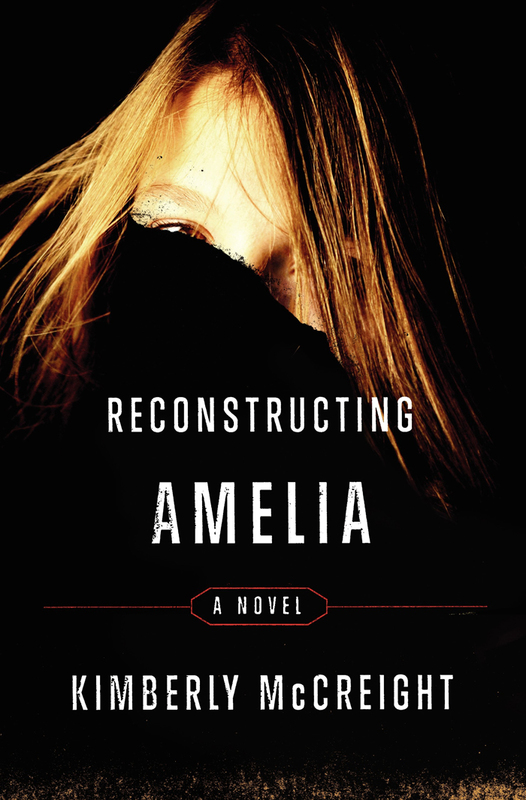 So, Reconstructing Amelia, by Kimberly McCreight. Oh. My. Goodness. This book was good. It was one of those books where you don’t know what truly happened until the very last page…which drives you crazy in a way, but is really the best thing ever. Now stop! I know you want to go read the last page now, but don’t! It’s worth the read. I read it in about 4 days; Adora read it in two. To be fair, she has a longer attention span, but that’s how good it is. The narration goes back and forth between Amelia in the past and her mother Kate in the present. And of course there’s the random letter or text conversation thrown in for good measure. It all keeps you guessing about what could have happened to Amelia, and how it all played out. It’s not a spoiler (maybe a tiny spoiler) to tell you, Amelia dies in the beginning. First chapter. But did she commit suicide? Or was she pushed? Or was she perhaps manipulated by…well, who? So. Many. Questions. Secret clubs, murder or suicide, piecing together the past…just go read it. Definitely one of my top picks so far this year. Next Next post: Back to the blogosphere!